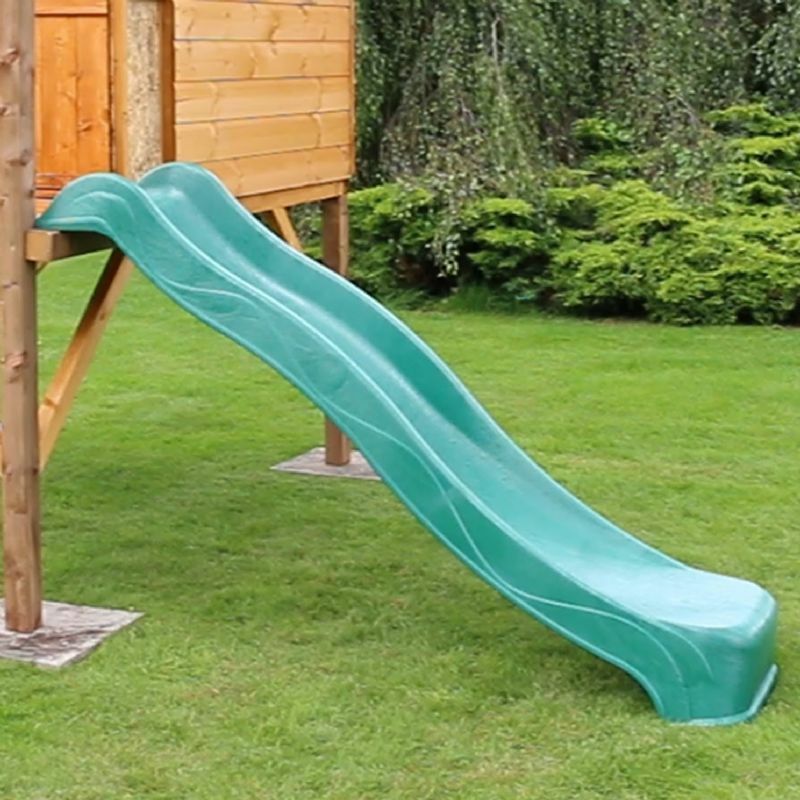 provides children with hours of fun. 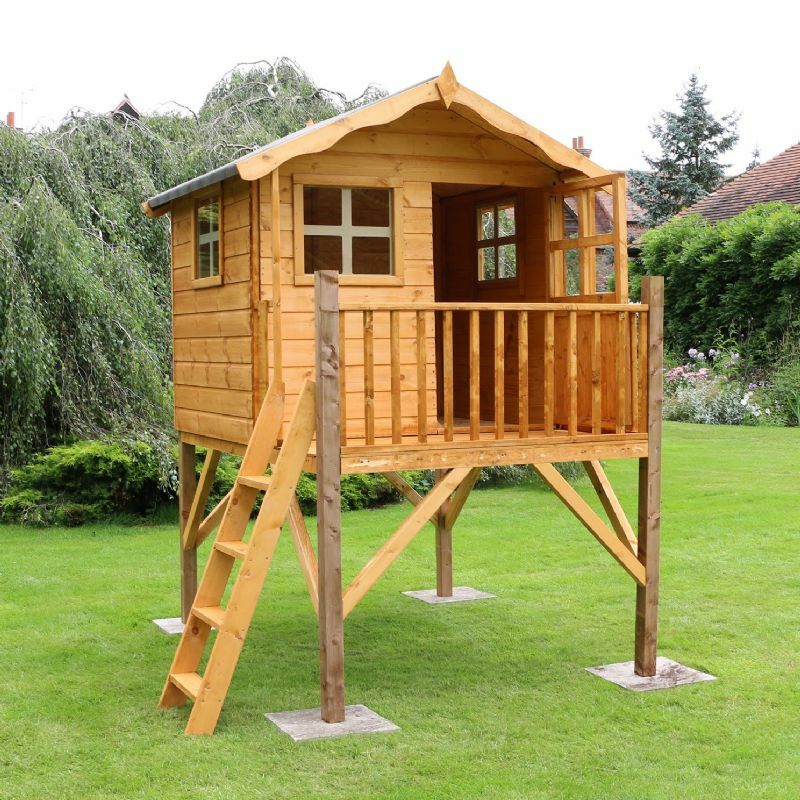 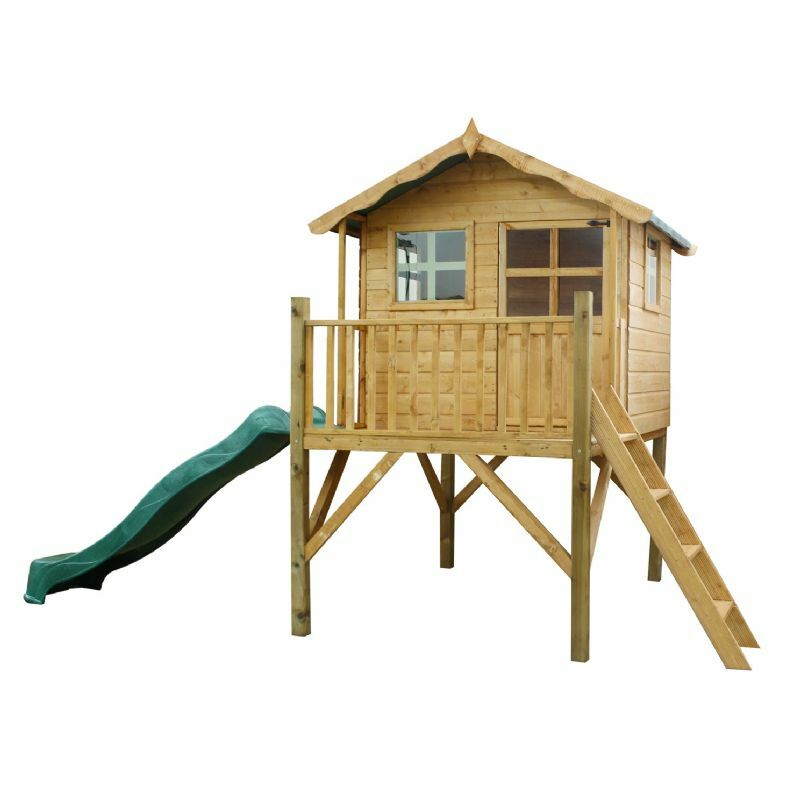 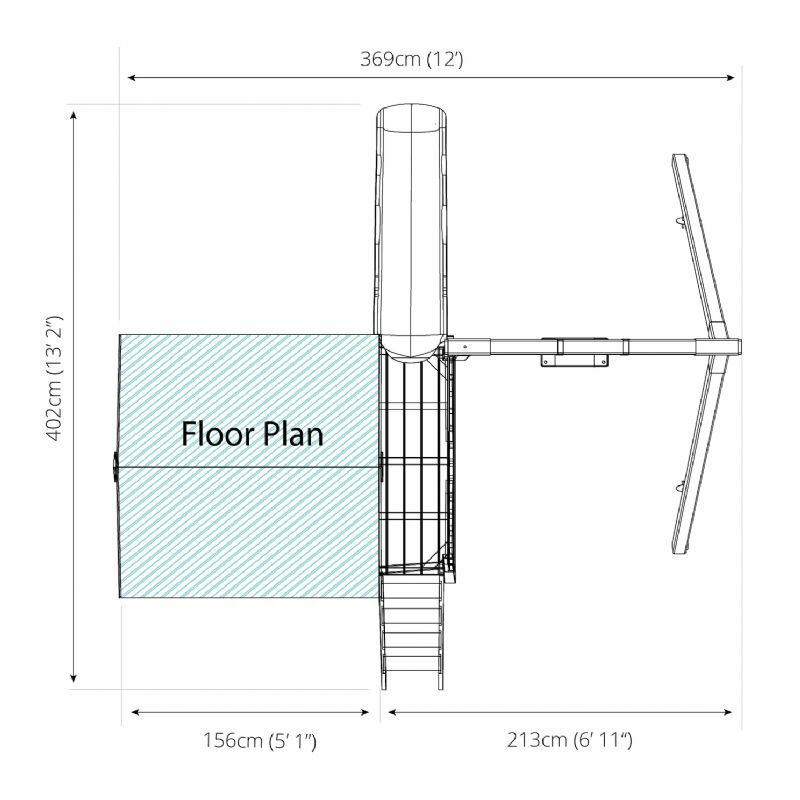 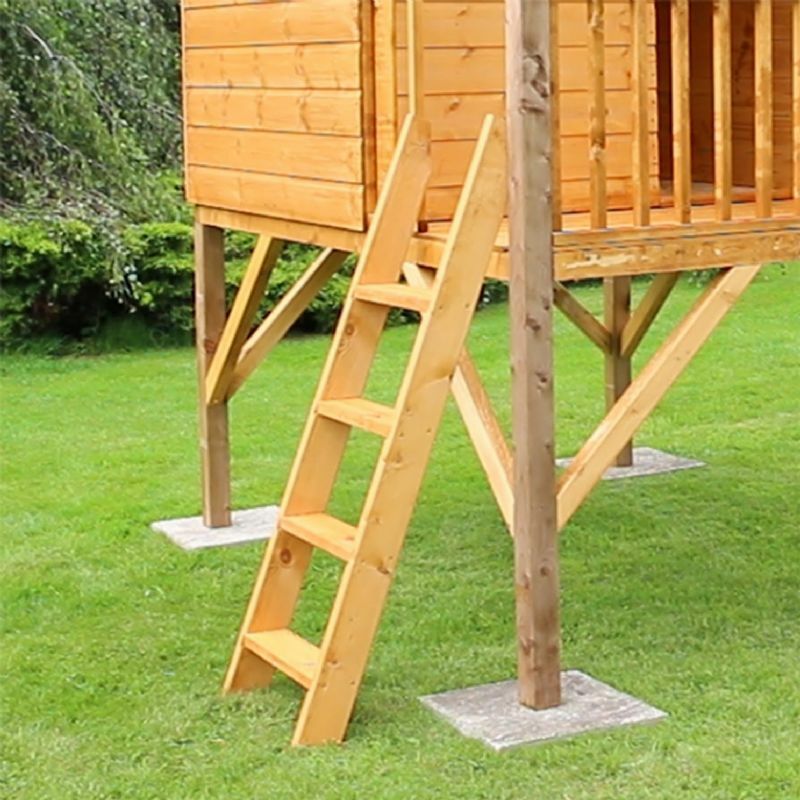 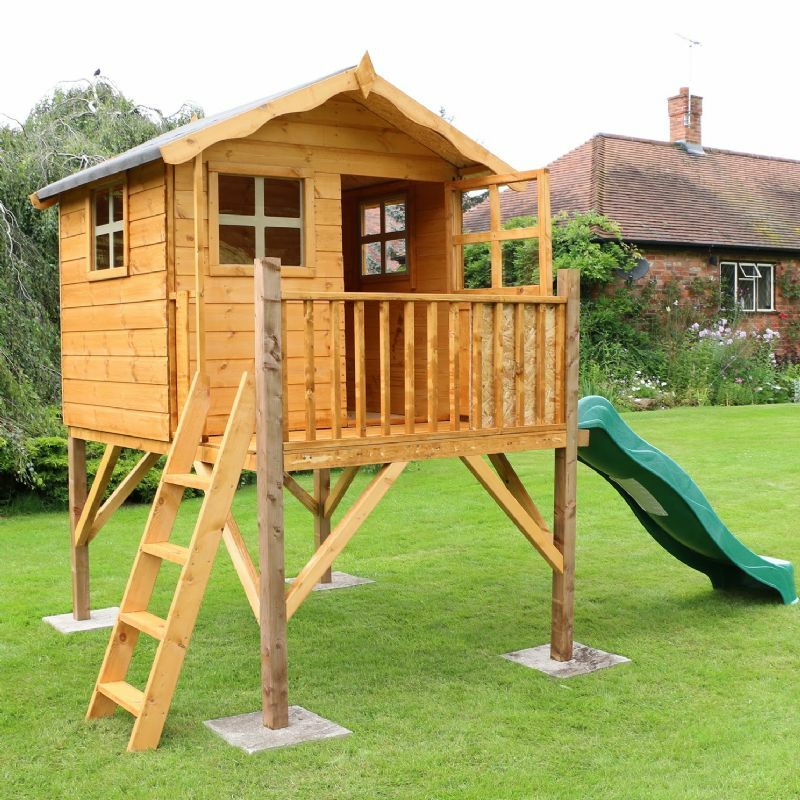 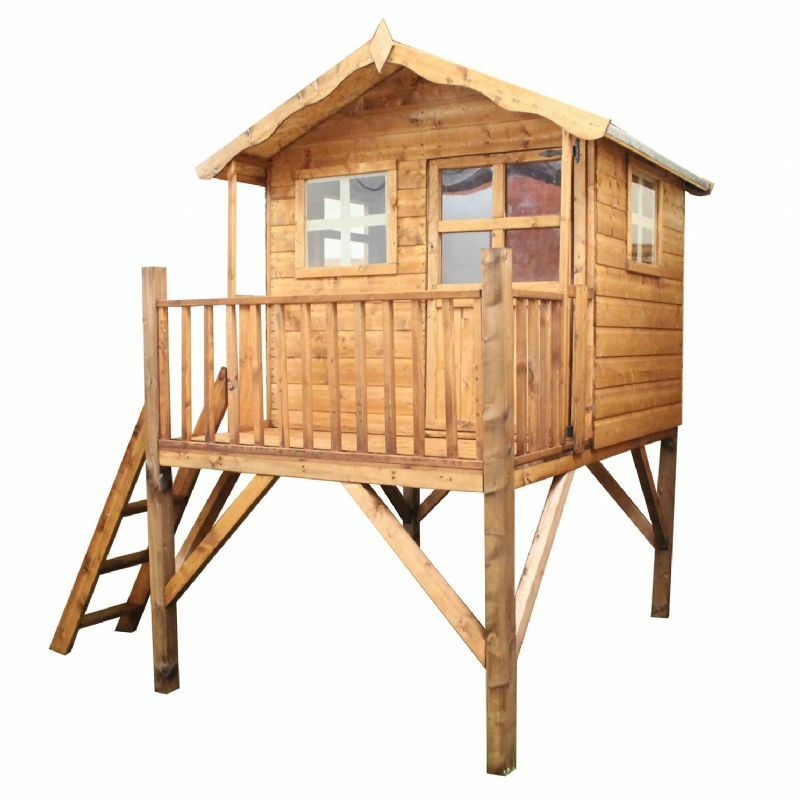 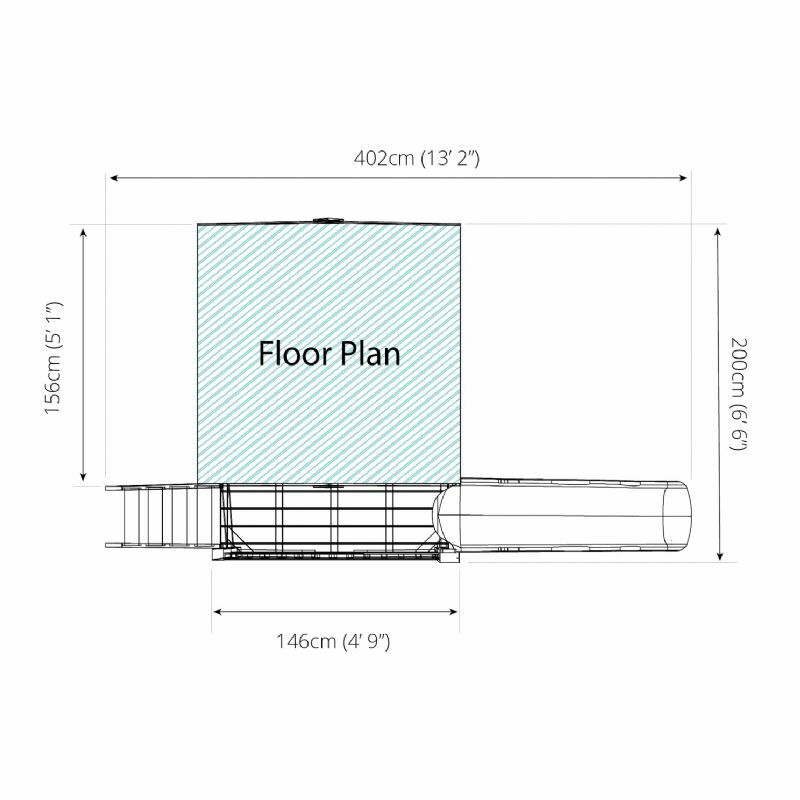 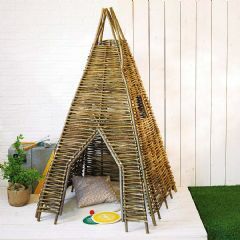 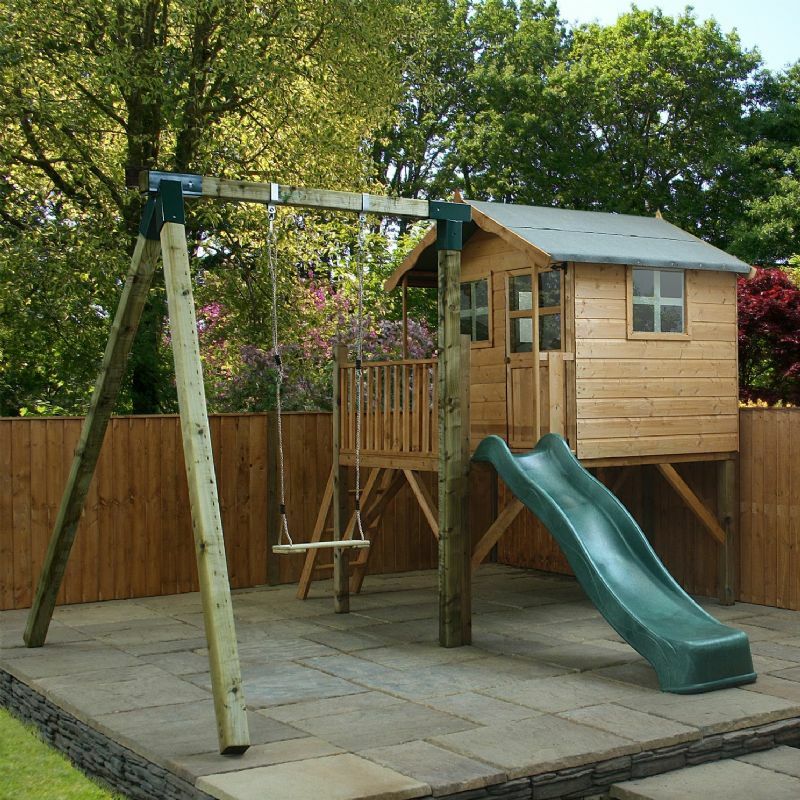 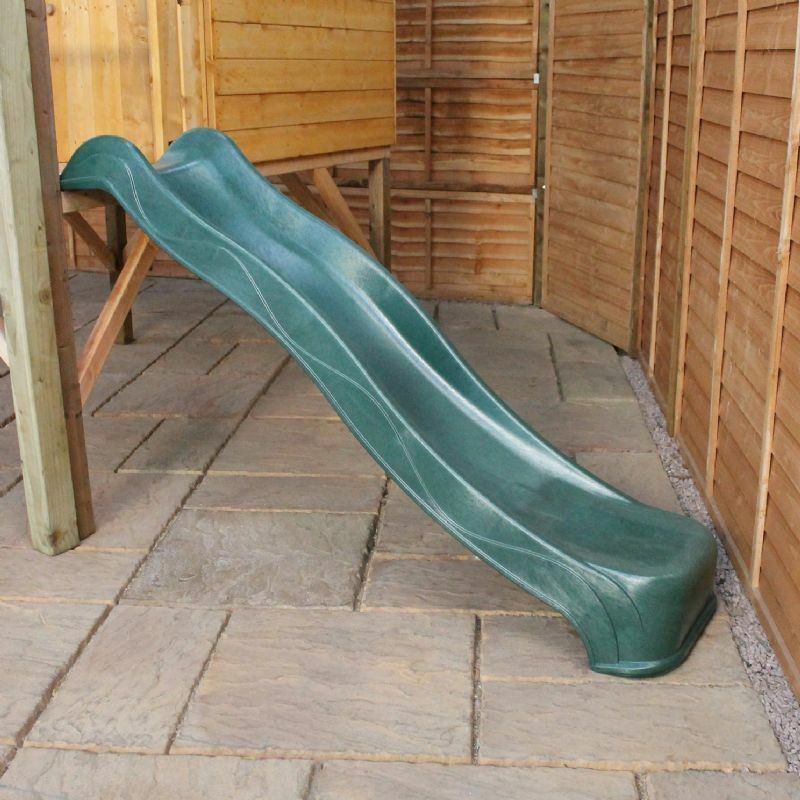 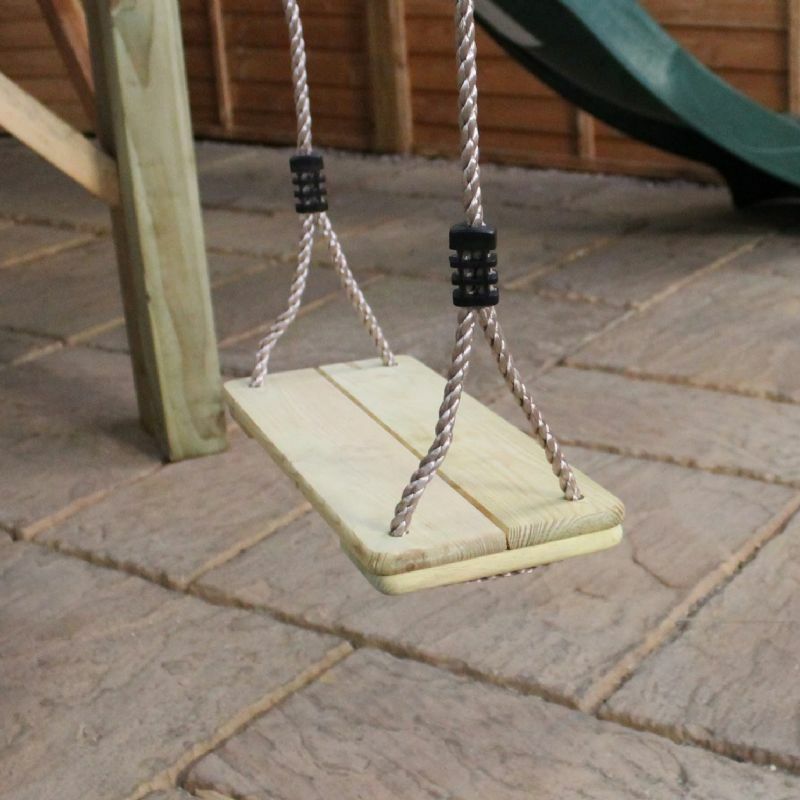 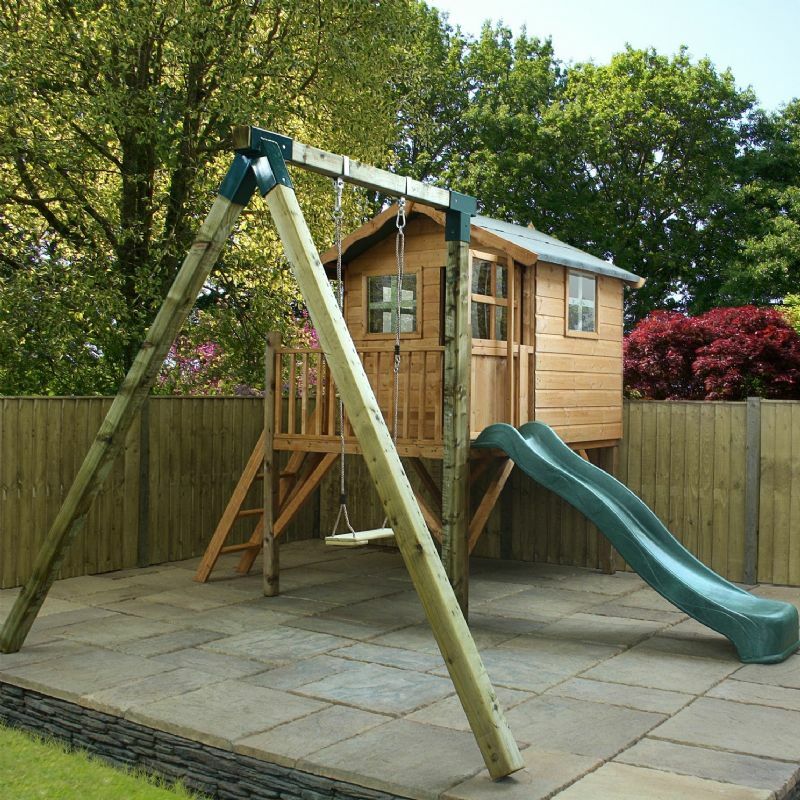 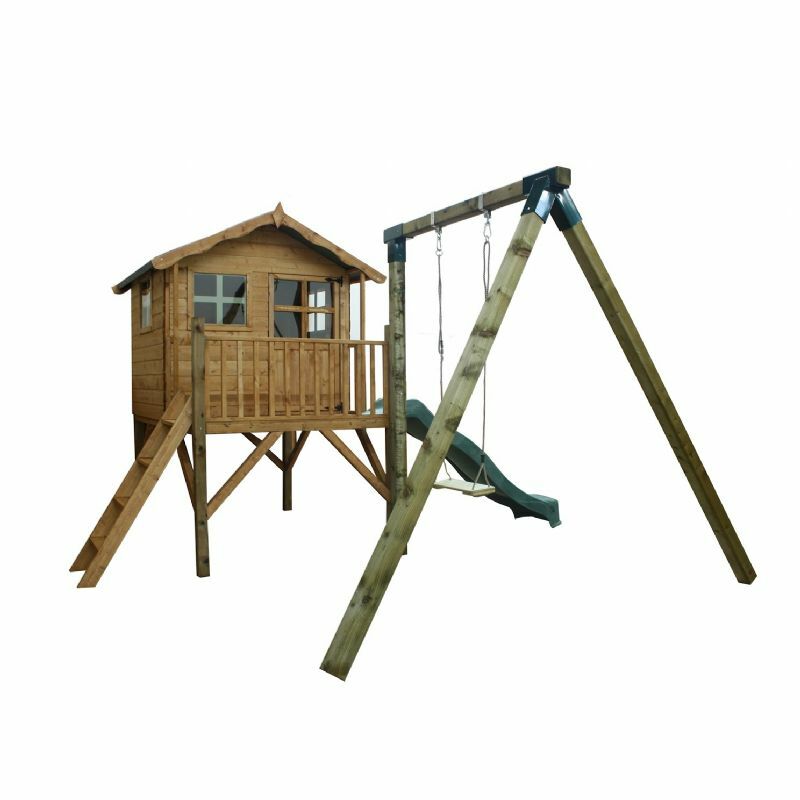 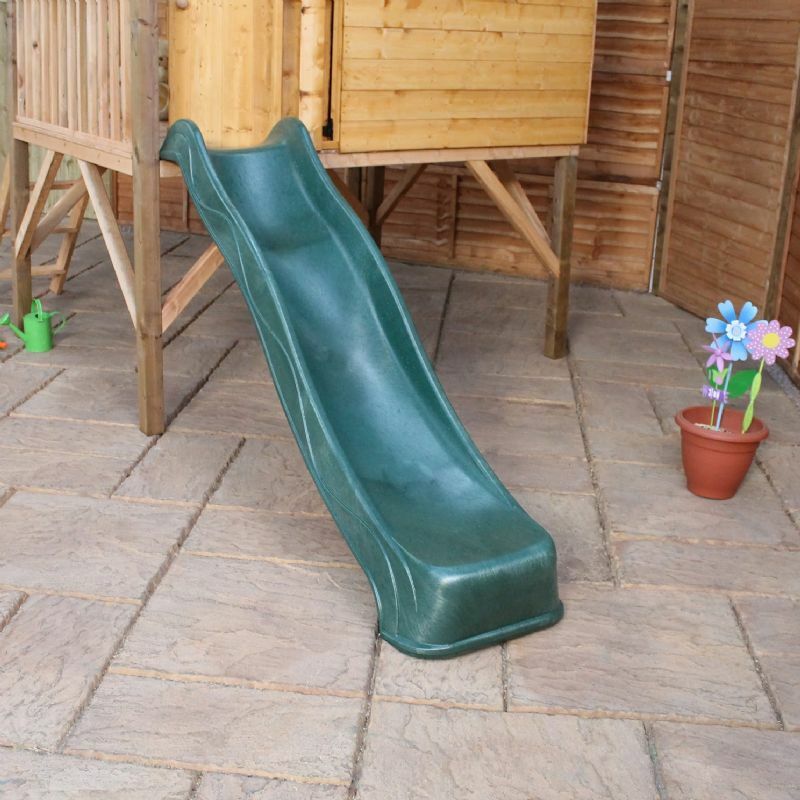 It has been specially designed with kids in mind and boasts a host of child friendly features such as a one inch gap in the door to prevent little fingers getting trapped. 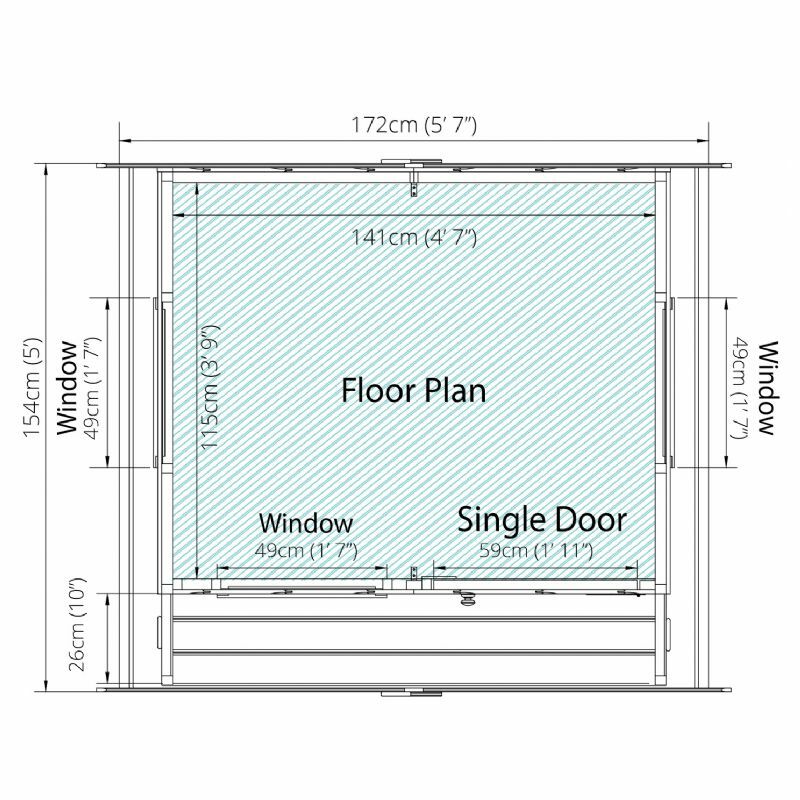 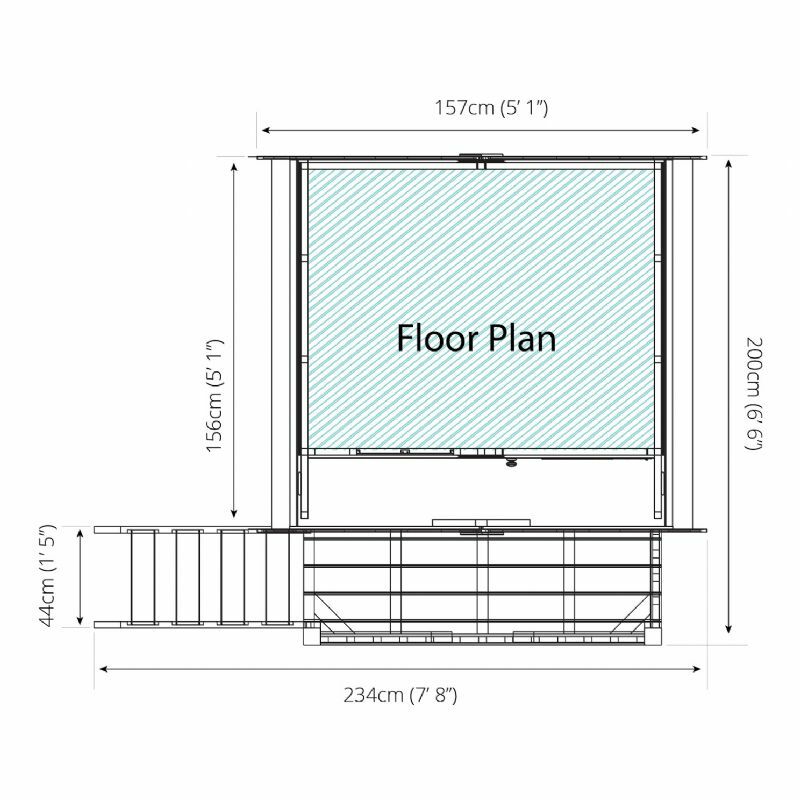 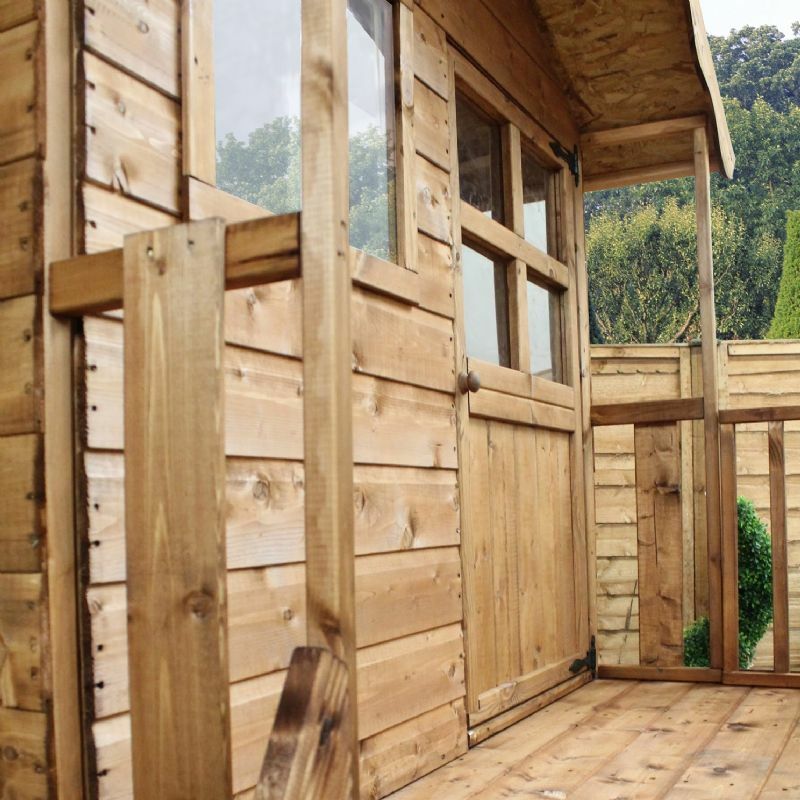 Three windows plus a glazed door allow plenty of natural daylight to flood inside, making it easy for children to see what they are doing and adding to the safety of the playhouse. 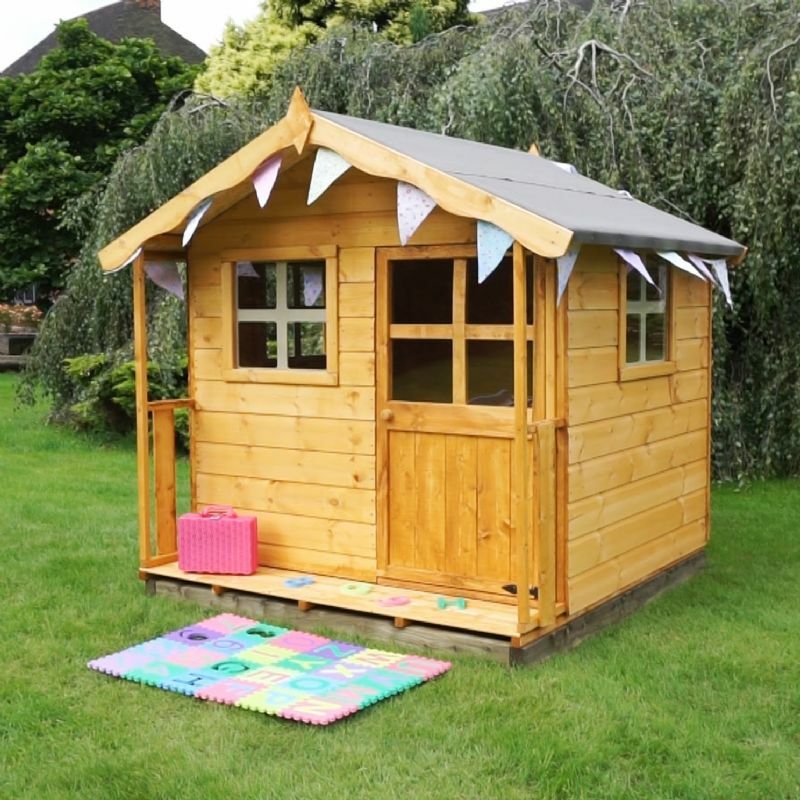 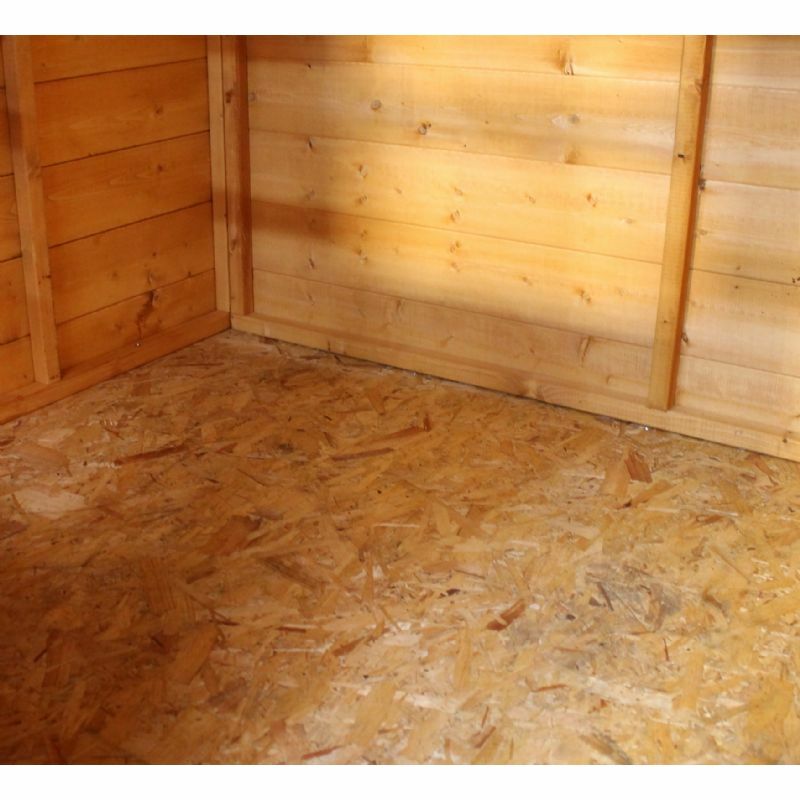 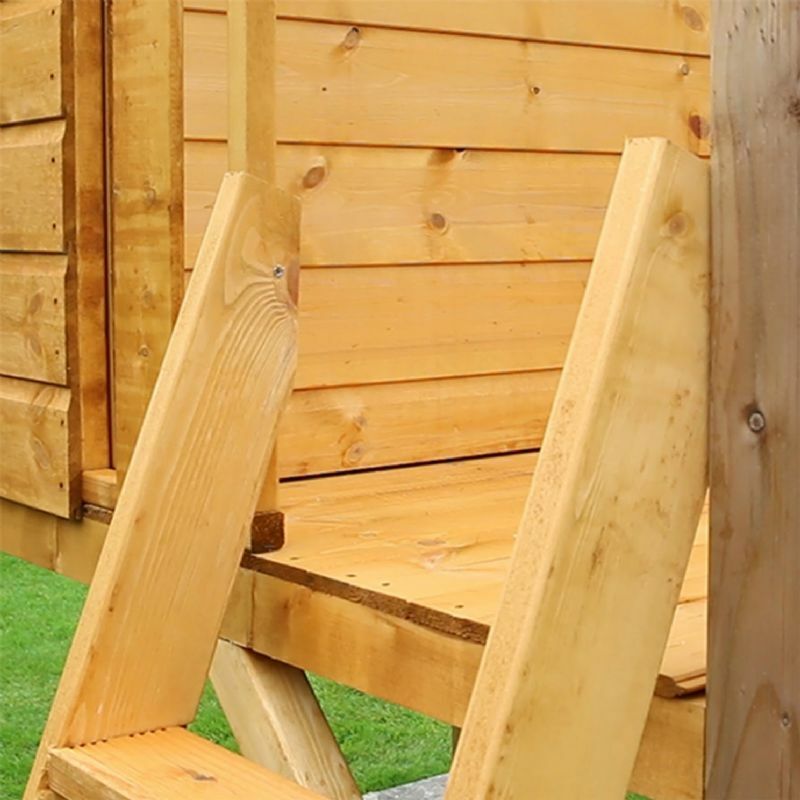 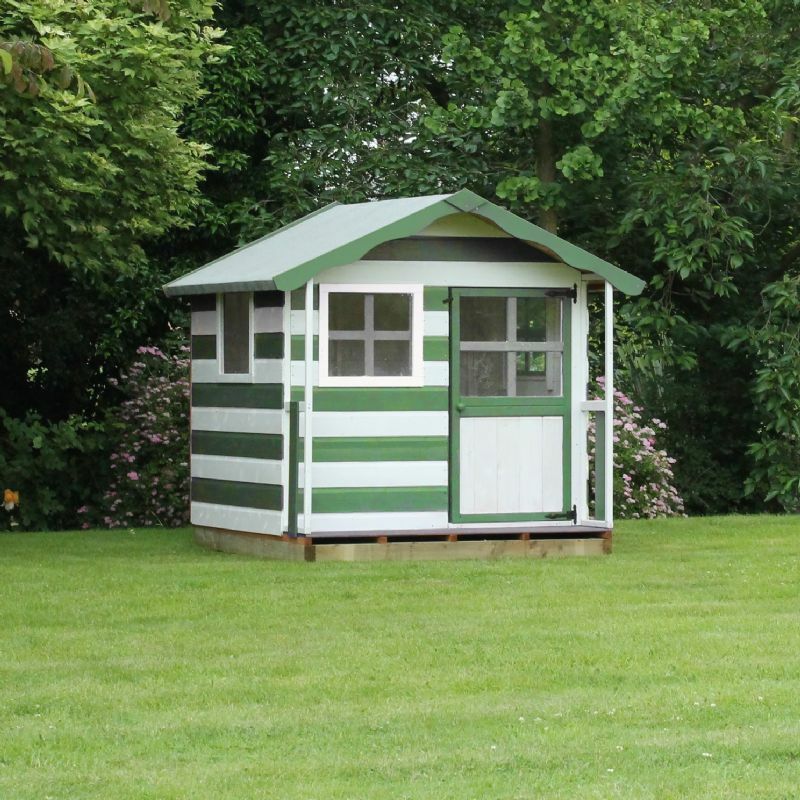 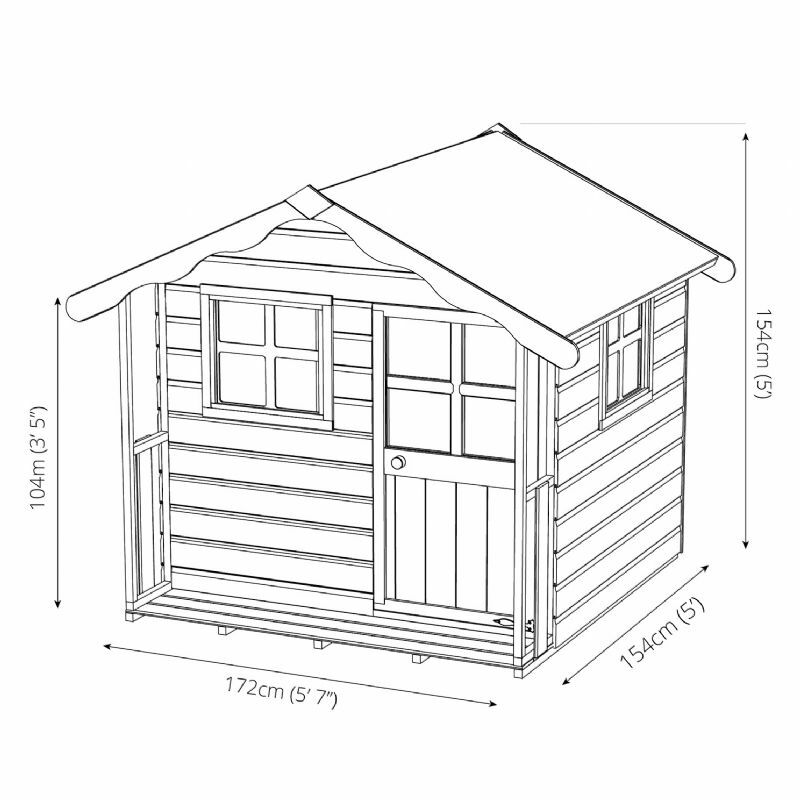 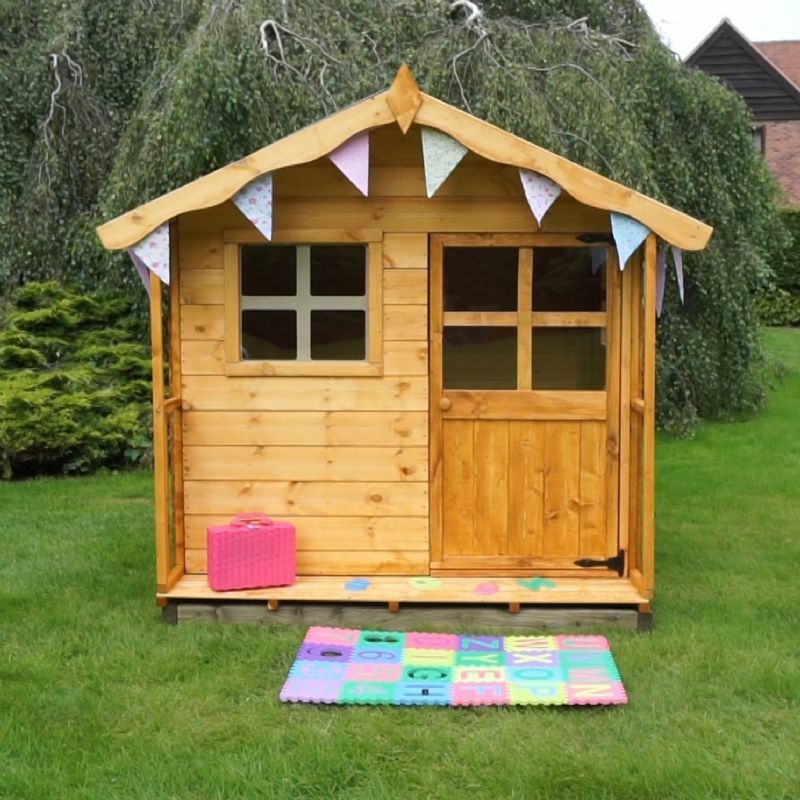 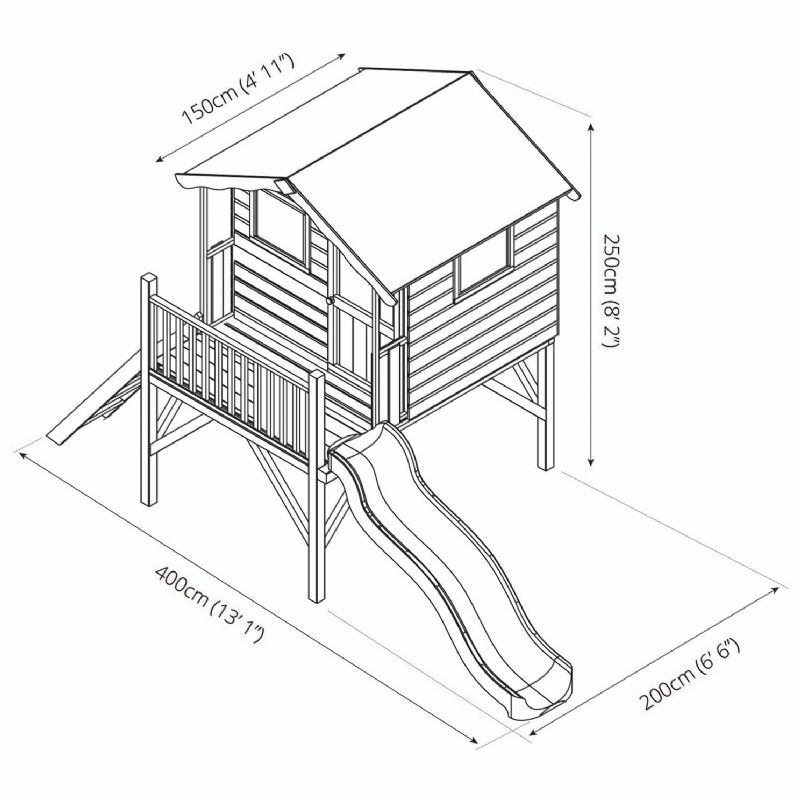 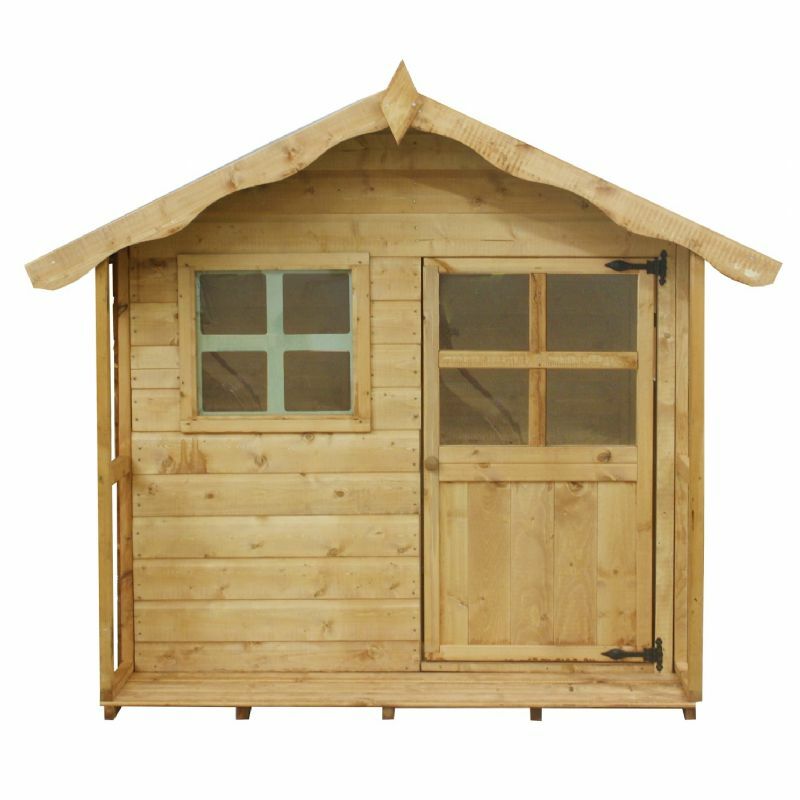 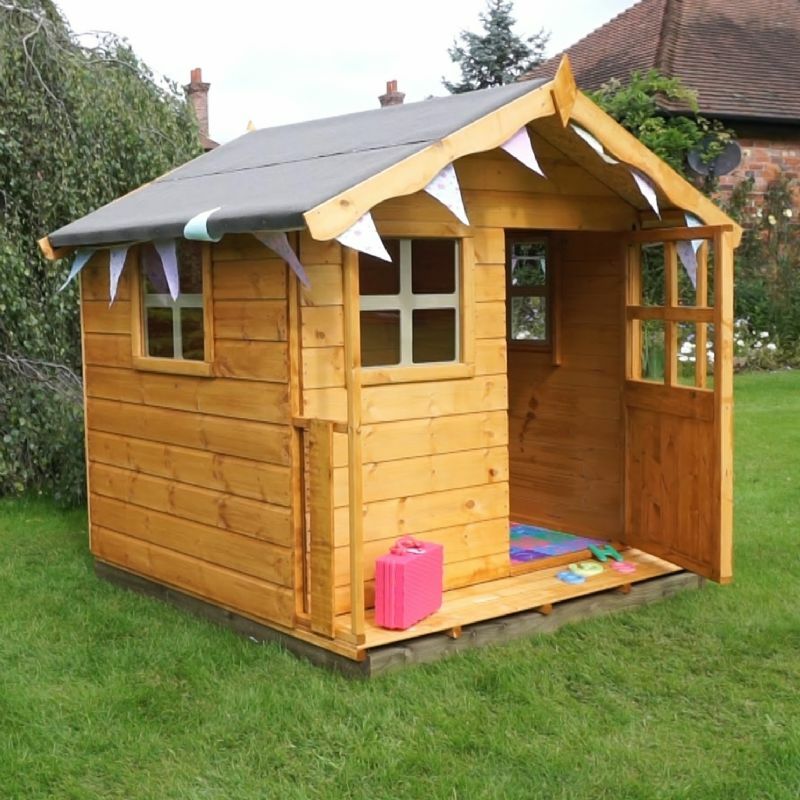 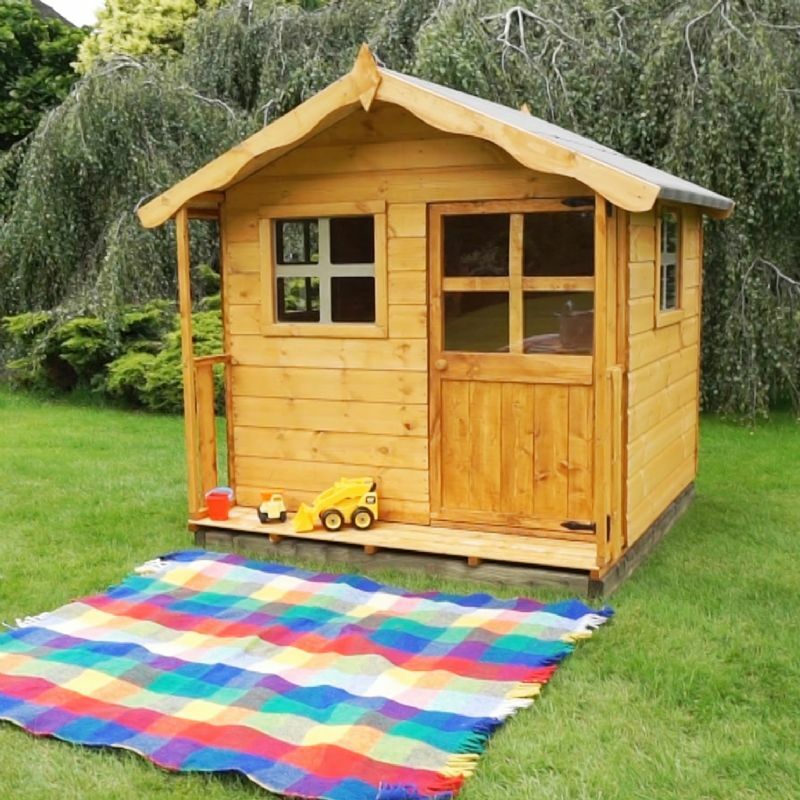 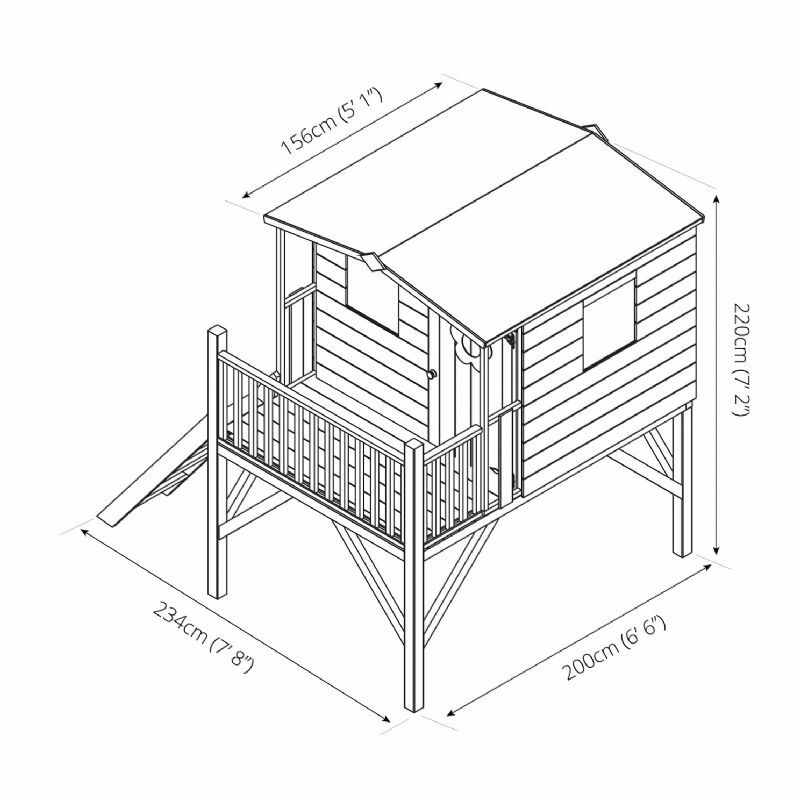 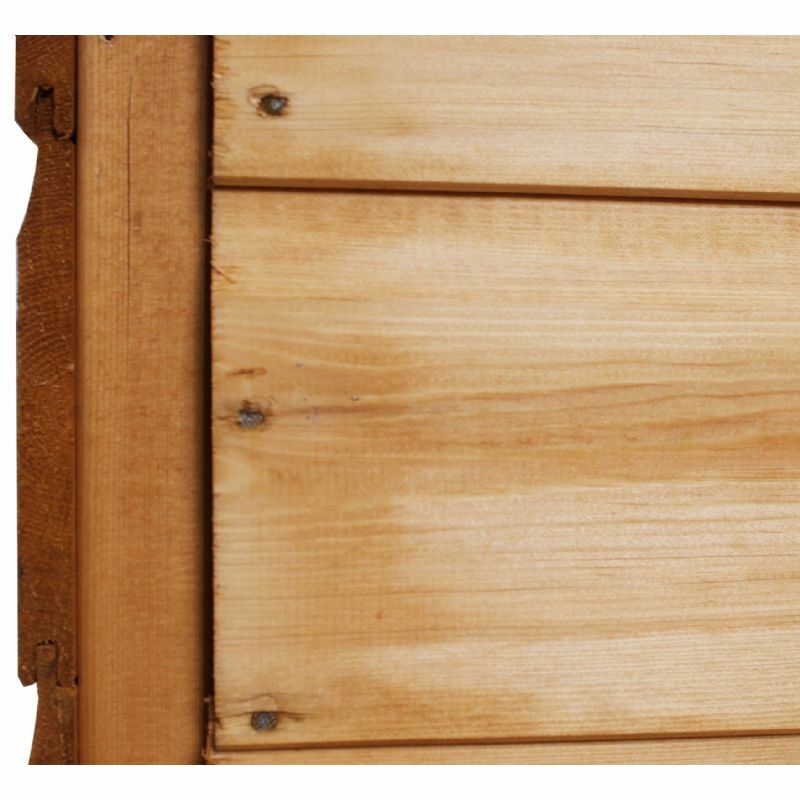 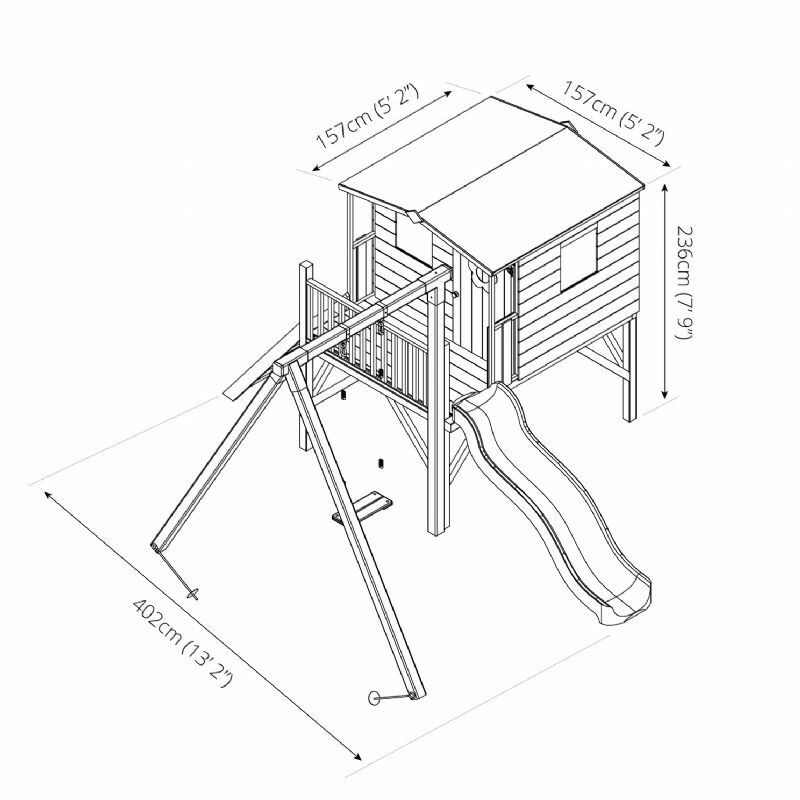 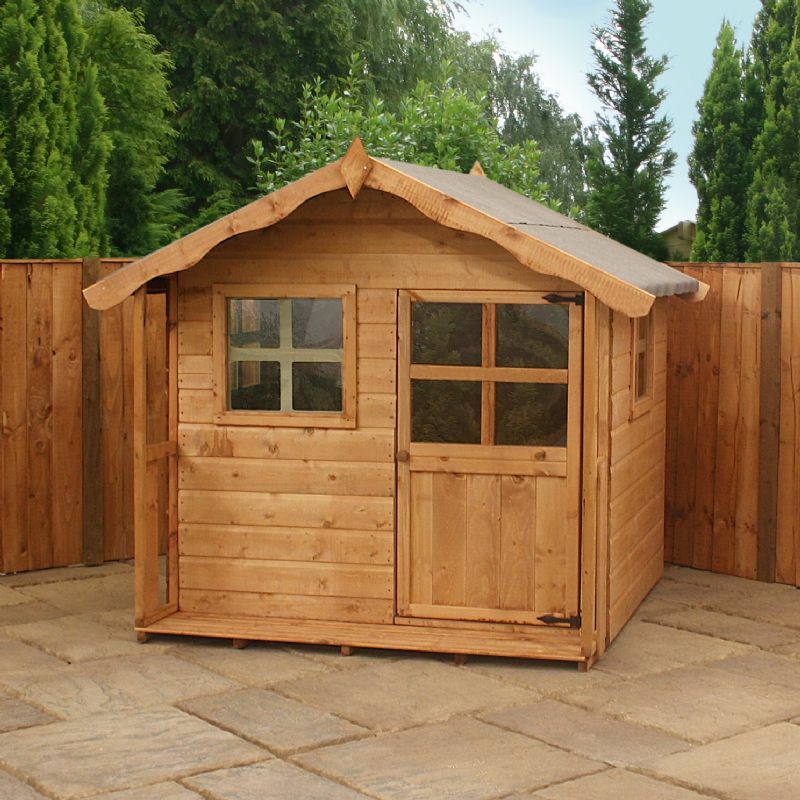 This Mercia Poppy Playhouse provides children with hours of fun. 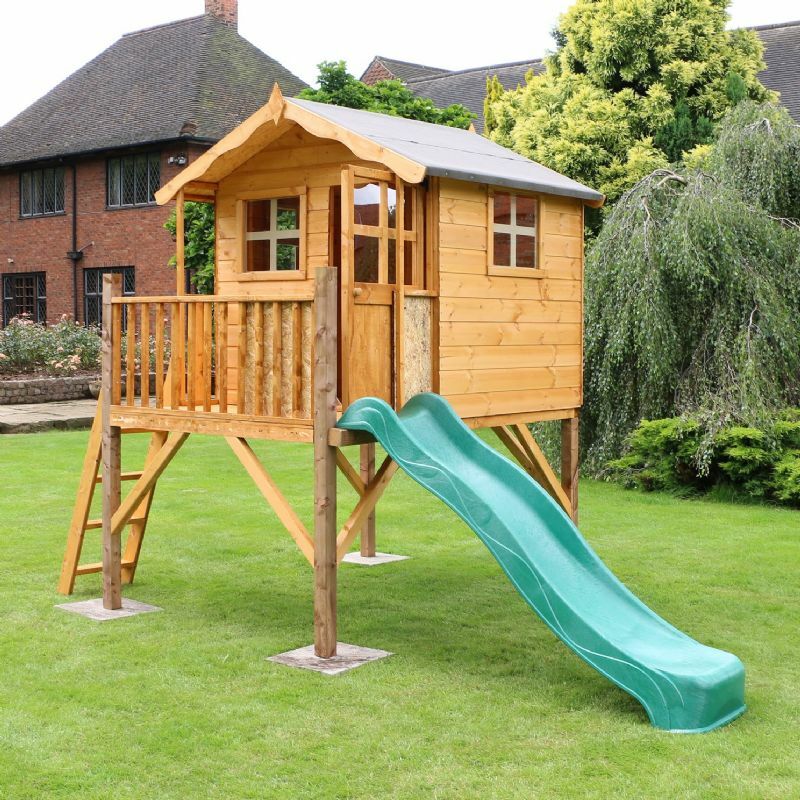 It has been specially designed with kids in mind and boasts a host of child friendly features such as a one inch gap in the door to prevent little fingers getting trapped. 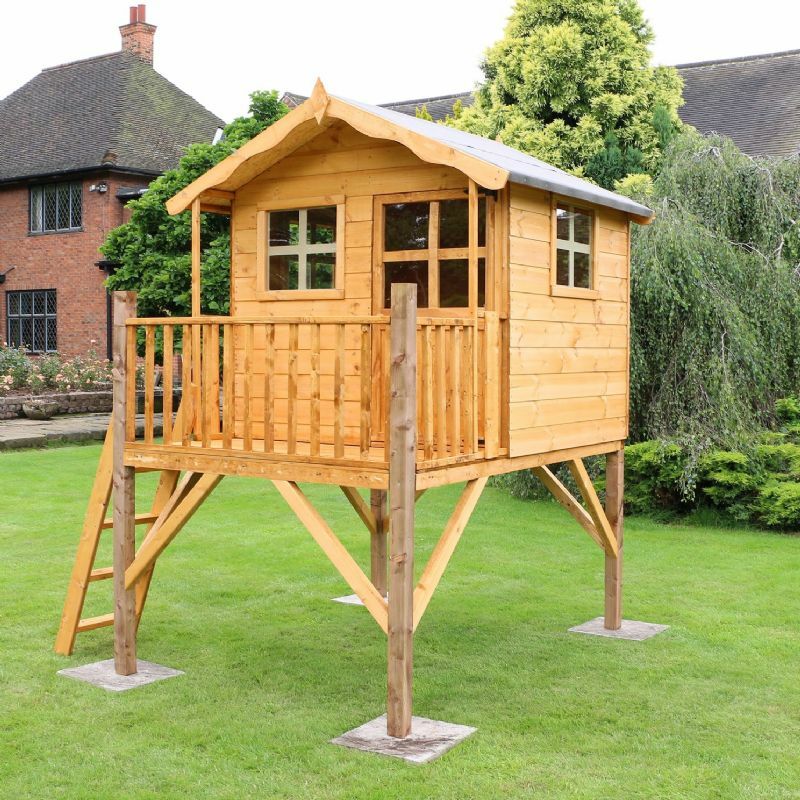 Three windows plus a glazed door allow plenty of natural daylight to flood inside, making it easy for children to see what they are doing and adding to the safety of the playhouse.